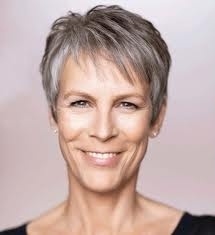 The February issue of Writer's Digest features a piece on Jamie Lee Curtis and her approach to writing children's books. It's a worthwhile read for anyone interested in writing for children. Enjoy!